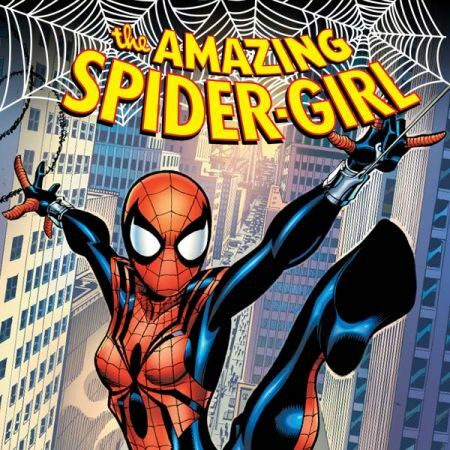 Collects Sub-Mariner (1968) #61-72; Marvel Spotlight (1971) #27. 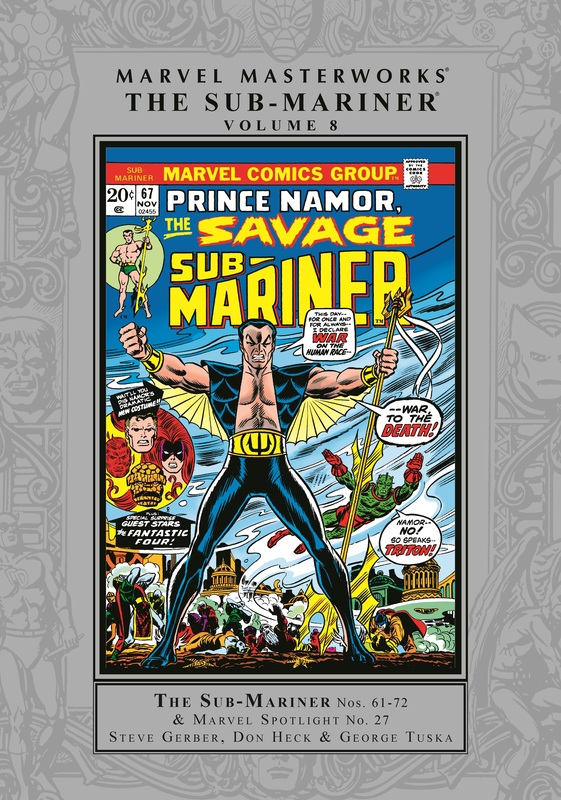 The Sub-Mariner’s royal bearing and tempestuous attitude have made him a lightning rod for action and excitement since day one. 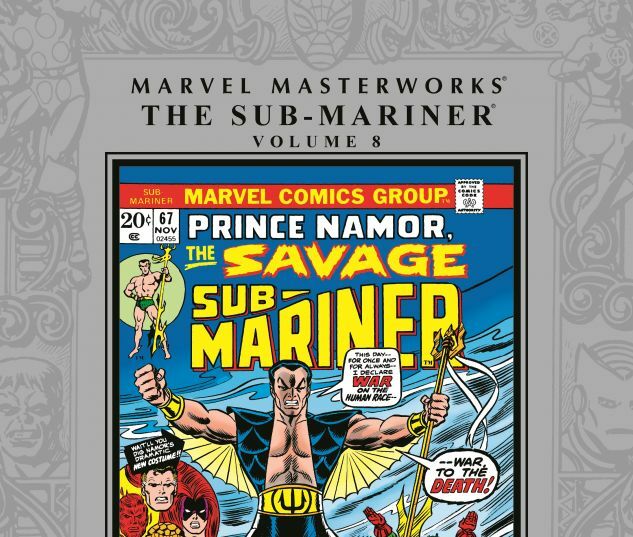 The adventures in store for you here — completing the Sub-Mariner’s original MARVEL AGE series — will be no exception to the rule. It begins when Dr. Hydro’s human-amphibian hybrids attack Atlantis. 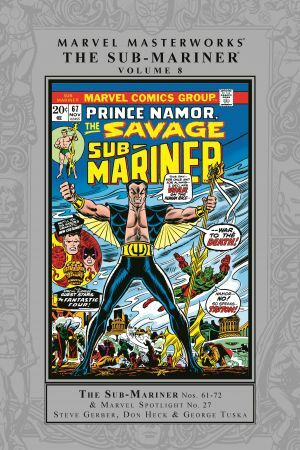 Namor wins the day, but his people oppose him after he takes in the outcast army. Then, a nerve gas explosion leaves Namor crippled and unable to defend his realm from Orca and an upstart kingdom. Reed Richards will craft a new costume to help him fight again, but nothing will be able to contain the rage of the Savage Sub-Mariner! 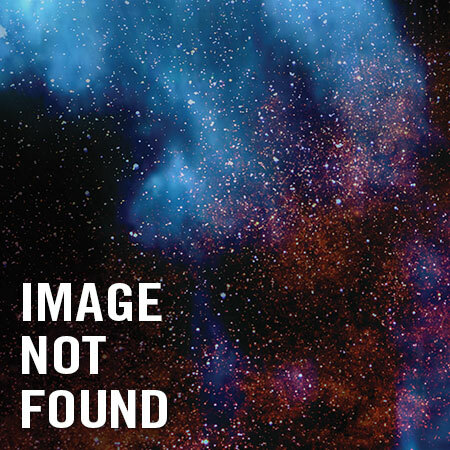 Also featuring “Tales of Atlantis,” a backup feature exploring the legends of Atlantis!